Dubai Monsters – A Fabulous Design Studios always strive to provide its clients with the best and affordable design and branding solutions. 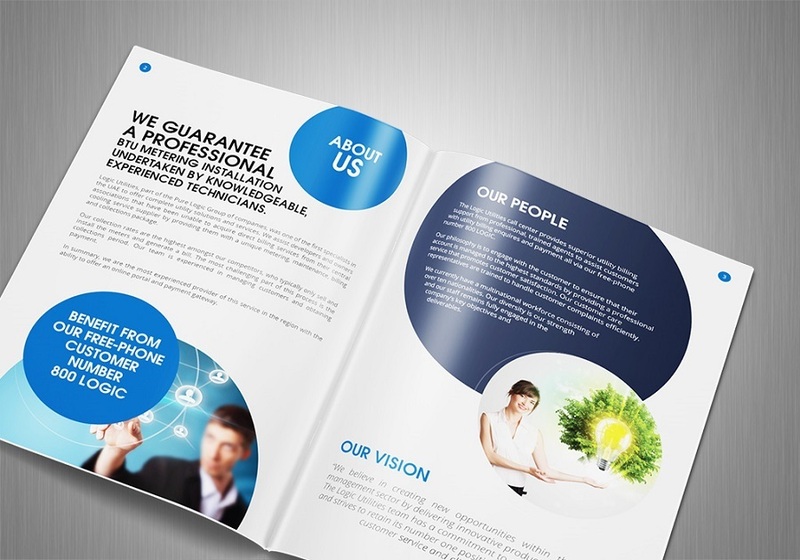 A team of highly professional graphic designers provides quick and highly creative brochure design services that truly reflect your brand meaning and its mission. Contact us now for the valuable and outstanding brochure design services and let us deliver the best designs you can ever dream of.